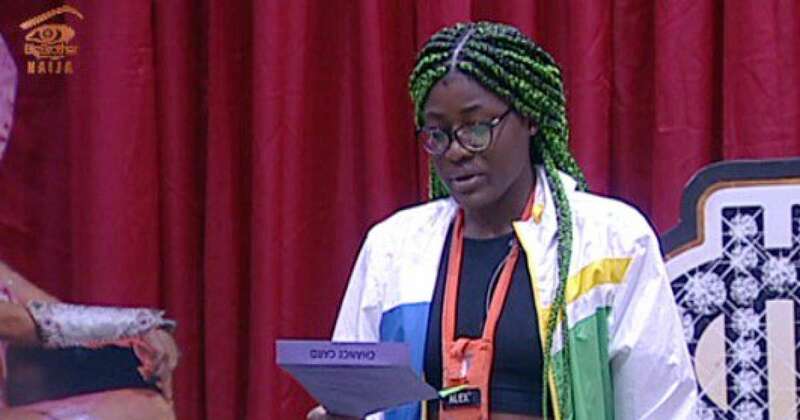 Former Big Brother Naija housemate, Alex has revealed that life after the Big Brother House ‘Double Wahala’ experience is quite daring for her and that it is full of one lesson after another. According to her, “Life after Big Brother has been daring. It’s been from one lesson to another.